Now you can plan ahead. 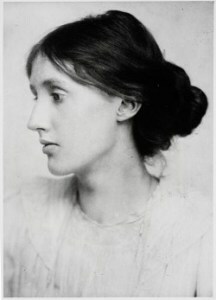 News of the dates and location of the 30th Annual International Conference on Virginia Woolf is in. This milestone conference will be held June 11-14, 2020, at the University of South Dakota in Vermillion, South Dakota. Benjamin D. Hagen, assistant professor in the Department of English, is organizing the event. More details will follow. 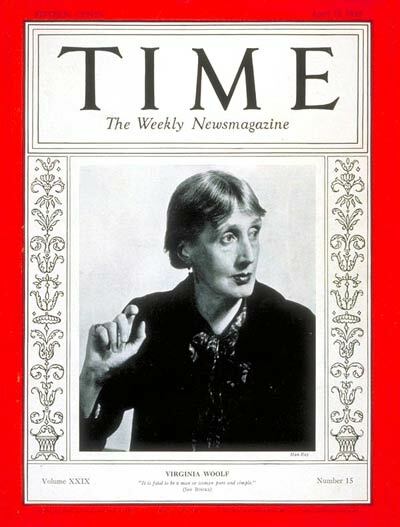 The 29th Annual International Conference on Virginia Woolf will be held at Mount St. Joseph University, Cincinnati, Ohio, June 6-9, 2019.